How Far is The Legend D D Colony 2? Legend Estates Pvt. Ltd launched yet another Project in Hyderabad. 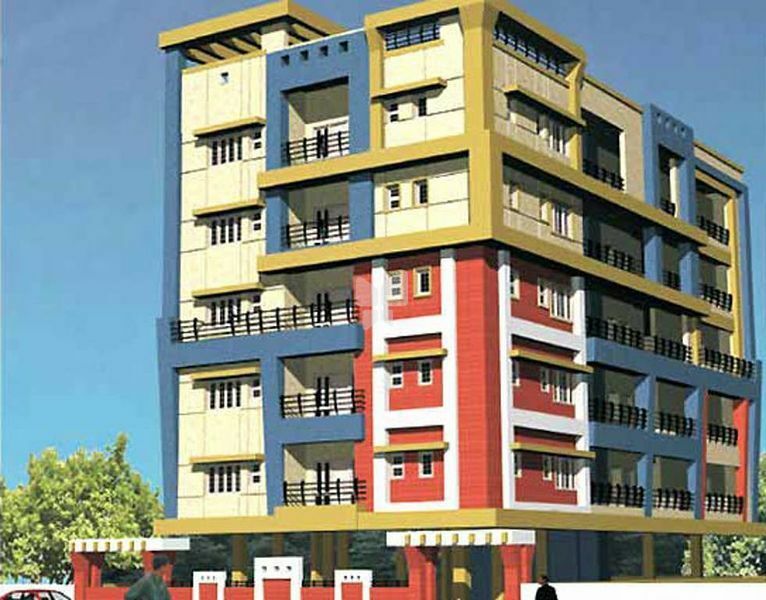 The Legend D D Colony 2 located in D D Colony, Hyderabad, Andhra Pradesh, INDIA Project is one of the popular Residential Developments in nighborhood, with all the amenities.